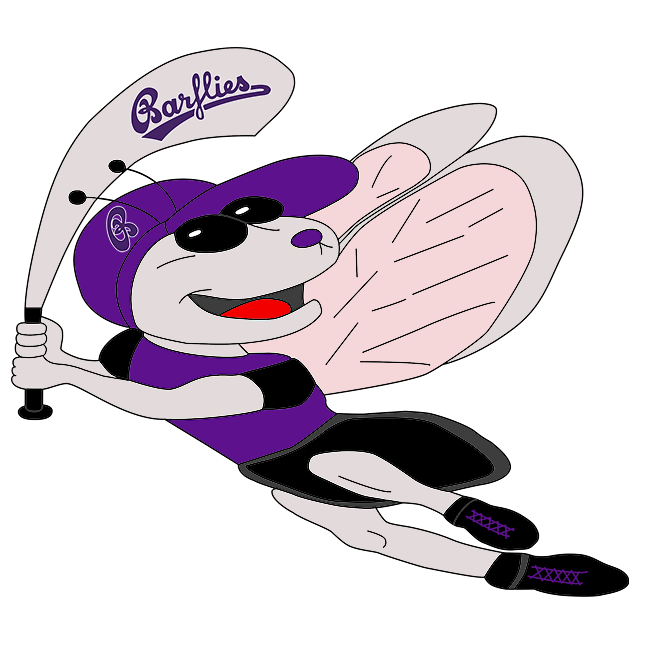 Bochum Barflies II vs Krefeld Crows – Bochum Barflies e.V. Warnath collected four hits, but BarLiz II fell to Krefeld Crows 22-11 on Sunday. Warnath doubled in the second, singled in the third, singled in the fifth, and doubled in the seventh. BarLiz II collected 15 hits and Krefeld Crows had 17 in the high-scoring affair. Krefeld Crows got on the board in the first inning when Stefan Steinmetz singled on a 3-2 count, scoring two runs. Krefeld Crows took the lead for good with six runs in the fourth inning. In the fourth Ben Schepers grounded out, scoring one run, Markus Gersonde tripled on a 2-2 count, scoring one run, an error scored one run for Krefeld Crows, and Marc Schultheiss singled on a 1-2 count, scoring one run. BarLiz II notched five runs in the second inning. The offensive firepower by BarLiz II was led by Sinev, Arldt, Warnath, and Hille, all driving in runs in the inning. Krefeld Crows scored eight runs in the seventh inning. Krefeld Crows offense in the inning was led by Schepers, Schultheiss, Jan Frömmings, and Schepers, all sending runners across the plate with RBIs in the inning. Oliver Jentges was credited with the victory for Krefeld Crows. He went five innings, allowing four runs on seven hits and striking out nine. Warnath took the loss for BarLiz II. He allowed 15 hits and 16 runs over five innings, striking out four. BarLiz II tallied one home run on the day. Barroso Mayeta had a homer in the third inning. BarLiz II collected 15 hits. Warnath, Arldt, Barroso Mayeta, Robert Kunert, Köster, and Hille each managed multiple hits for BarLiz II. Warnath led BarLiz II with four hits in four at bats. Arldt led BarLiz II with two stolen bases, as they ran wild on the base paths with six stolen bases. Krefeld Crows racked up 17 hits in the game. Schultheiss, Schepers, Sebastian Münstedt, Frömmings, Steinmetz, and Gregor Wagner all collected multiple hits for Krefeld Crows. Krefeld Crows stole 14 bases during the game as four players stole more than one. Jentges led the way with five.